Faith Barker studied Arabic and Spanish at the University of Cambridge. 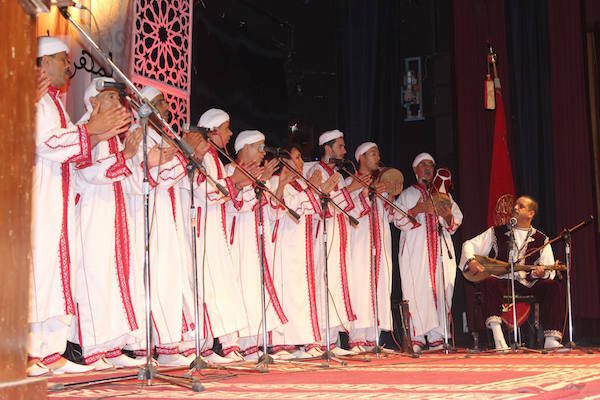 While on her year abroad in Fes, Morocco, she met the Hamadcha and began carrying out research and singing with them. She has performed with the Hamadcha of Fes at the Fes Festival of World Sacred Music and on the television programme Shadha al-Alhan. Now based in London, Faith is studying classical singing at Trinity Laban conservatoire.